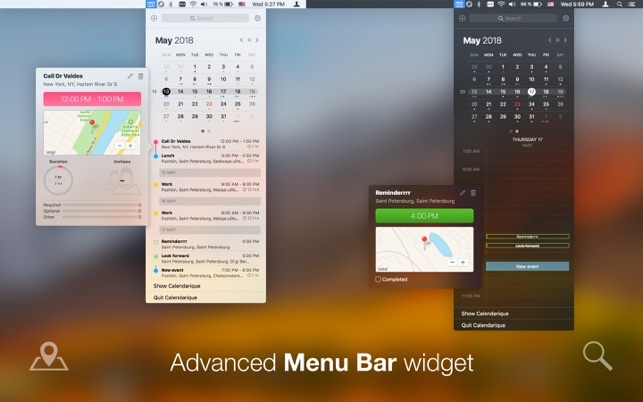 Calendar for Desktop, Notification Center and Menu Bar. 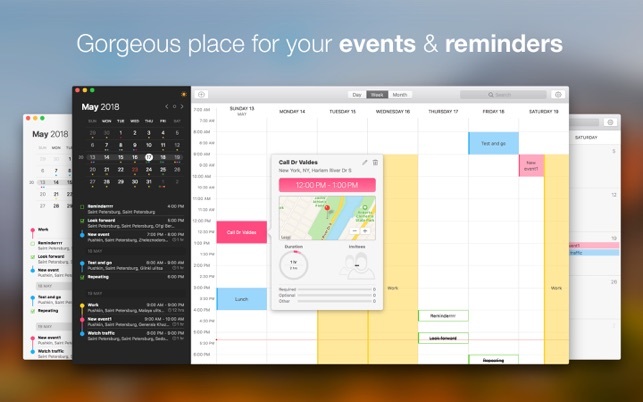 Calendarique features unified view showing both calendar events and reminders. Shows event's locations, notes and statistics. Offers complete events and reminders management. 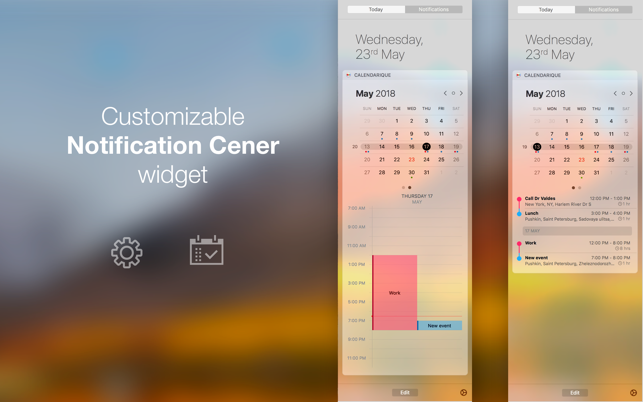 Simply slide out notification center or access Calendarique from Menu Bar to get an overview of any month. Colored marks for each category of events and reminders are right there in the monthly view. No need to select specific date to see whether business or family events are scheduled or if it's just a holiday reminder! Beautiful design exclusively for macOS High Sierra. Dark and light themes. Follow us on Twitter at @imagetasks! - 50+ minor improvements and fixes! App Store reviews are very helpful to us. 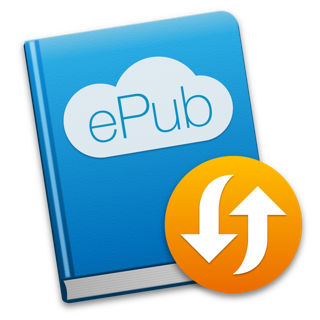 If you think Calendarique is worthy, please, take a moment to write a review. We'd greatly appreciate it. Great app ! I was already loving it, and with the latest update you can now select which calendar to show : very useful. This was a suggestion I made and the developers heard it and implemented it, they’re here to listen, very good ! 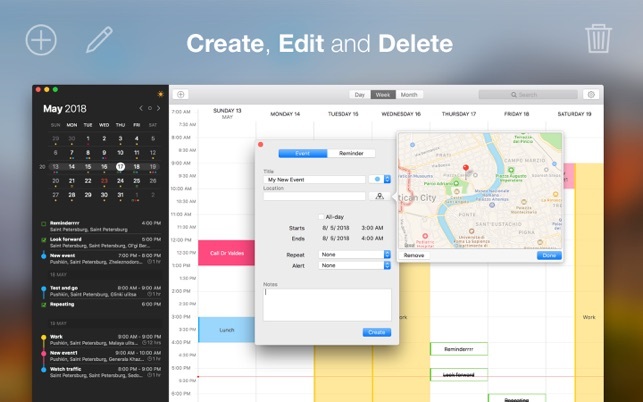 We have added options to choose what calendars/reminders to show and what to hide. Thanks for the feedback! Copyright © 2015-2018 Andrey Tsarkov. All rights reserved.